Press Secretary of Roskomnadzor Vadim Ampelonskiy informed “Interfax” that CNN International was registered as a media again. The corresponding document you can see on the website of the Ministry. Ampelonskiy payed attention that certificate is necessary for the channel to receive a universal broadcasting license. He also admitted that the channel was applying for the license and was reregistrating certificate at the same time. 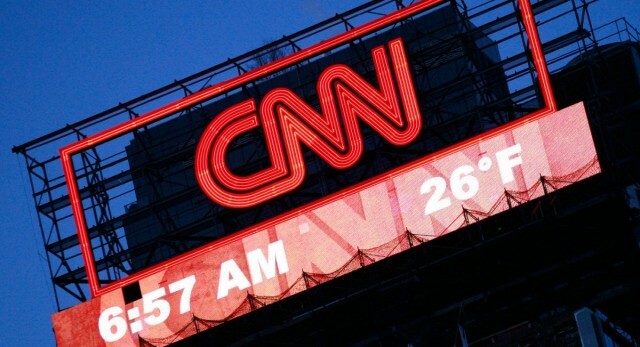 In the end of 2014 CNN International stopped its broadcasting in Russia as its license period was over. On February 17 CNN has applied for Russian universal broadcasting license again.